 EMI Capitol has operated together with recording studio & management company The Fried Music since 2016. Our current roster includes Anna Puu, Anssi Kela, Jannika B, Gabriel Lion and many more. EMI Finland Oy has been active in Finland since 1972.